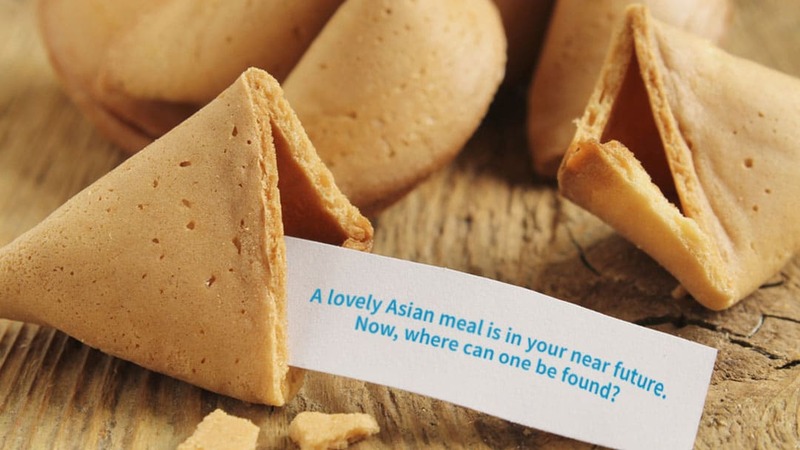 Developing a menu for an Asian restaurant is similar to any other menu. A great menu should enhance the brand. Also, a great menu design needs to promote items that can become stars in the restaurant. A fabulous menu needs to be easy to read, but it also needs to be nice to look at. Good design is good business. A great menu design needs to promote items that can become stars in the restaurant. The HotOperator® relationship with GingeRootz Asian Grill started with a simple phone call. One of the founding members of the restaurant called and asked if we would take a look at their menu. We started the process with an initial consultation and then got started with a Restaurant Menu Matrix. 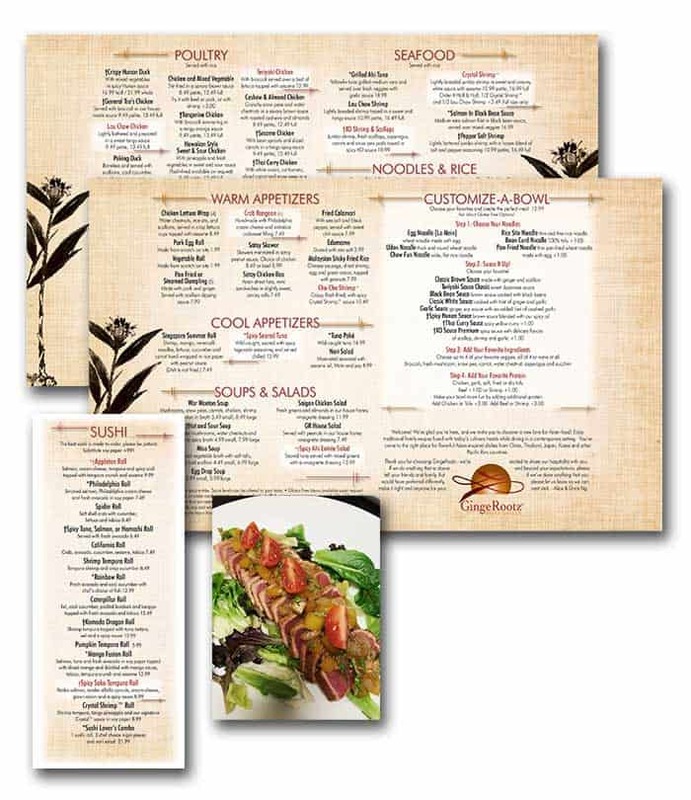 A menu matrix outlines the direction for a restaurant menu design. It also helps us with menu engineering. When you’re ready for a new menu, contact HotOperator here! After HotOperator completed the menu for GingeRootz, we were asked to help their promotions and social media. 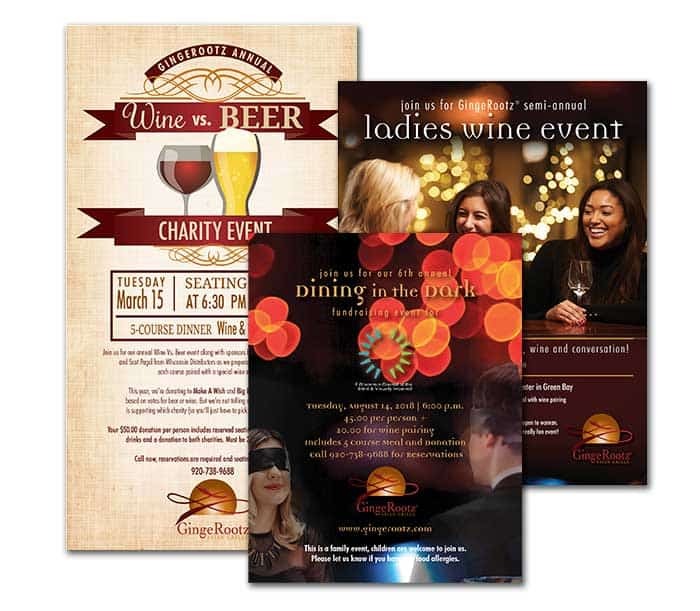 These projects have included developing restaurant promotions and events to bring in new people. Every restaurant needs to be working on introducing themselves to new people. It’s the best way to grow. Contact HotOperator for help with your next Restaurant Promotion!